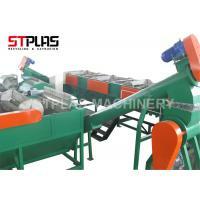 Pet Bottle Washing Machine is the important part of plastic recycling. 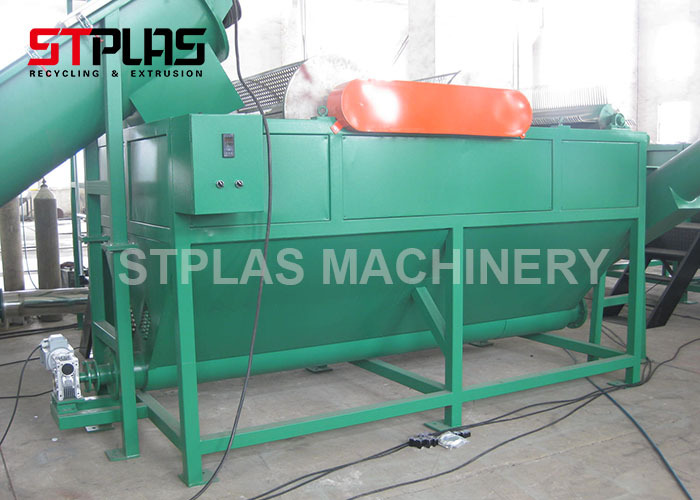 This recycling washing equipment is suit for below material recycle: HDPE hard flakes, milk bottle, Oil tank chemical barrel, Blue bucket, Drinking water barrel, PE pipes, plastic baskets, card board etc. hard plastic. 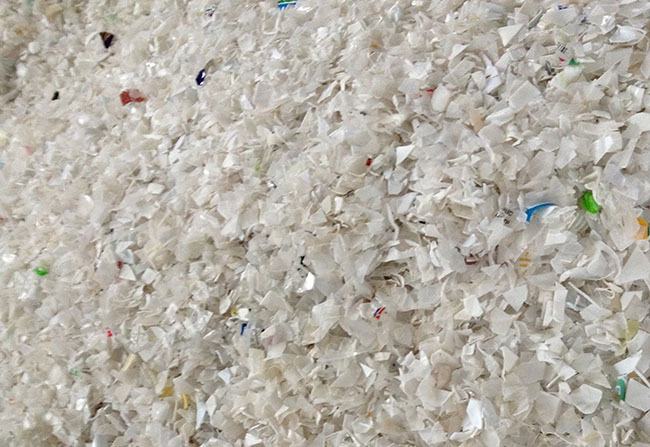 The production line is developed through the introduction and absorption of advanced concepts and technologies of the same industry in the world, combined with the current development needs and the characteristics of the secondary application of waste plastics. It can meet the environmental protection requirements for the recycling of waste plastics at home and abroad. 4, The dewatering part adopts wringing machine, which has large output, high efficiency, no need of hot air drying, and greatly reduces the electricity consumption.